Allen “Bud” Russell, 81, of Falmouth passed away unexpectedly Friday evening, February 8, 2019. 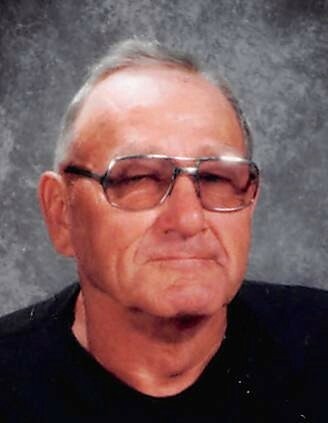 The oldest of two children of Garl Allen “Johnny” and Lucy Mae Welch Russell, Bud was born on December 28, 1937, in Union County, Indiana and graduated from Harrisburg High School with the class of 1956. Bud was employed at Philco-Ford and Scholl Oil Company in Connersville for several years until he started farming in 1964, moving to the family farm in 1970. He was always a good neighbor and friend to many. In 1967, Bud began driving a school bus for Fayette County School Corporation, retiring after 41 ½ years of service due to health issues.